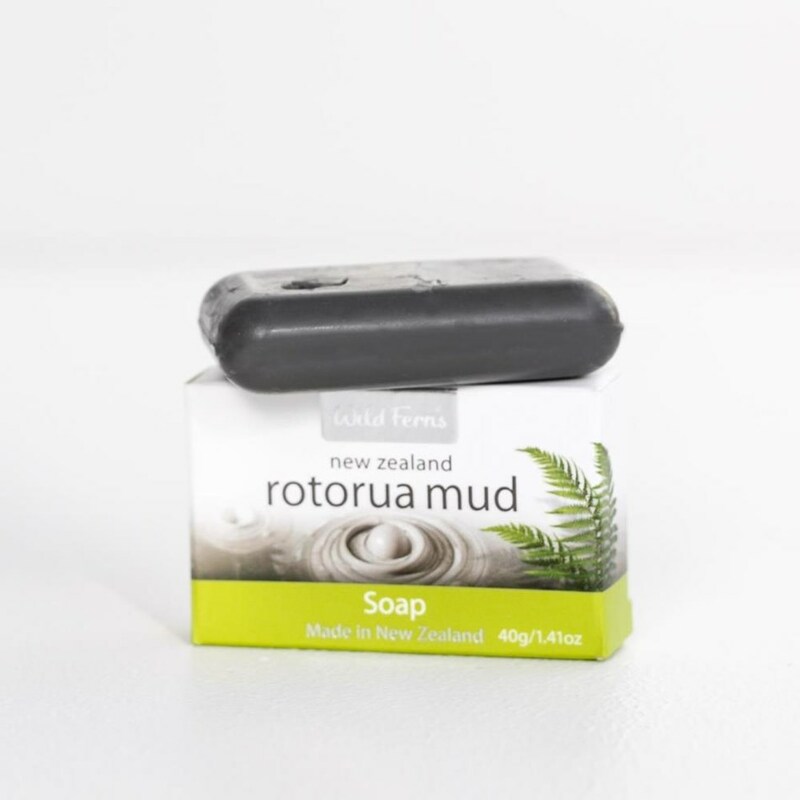 A gentle soap that also contains a very high percentage of geothermal mud from Rotorua which will help cleanse, protect, heal and soothe the skin. It lathers beautifully even in the hardest of waters and is ideal for use on both the face and body. 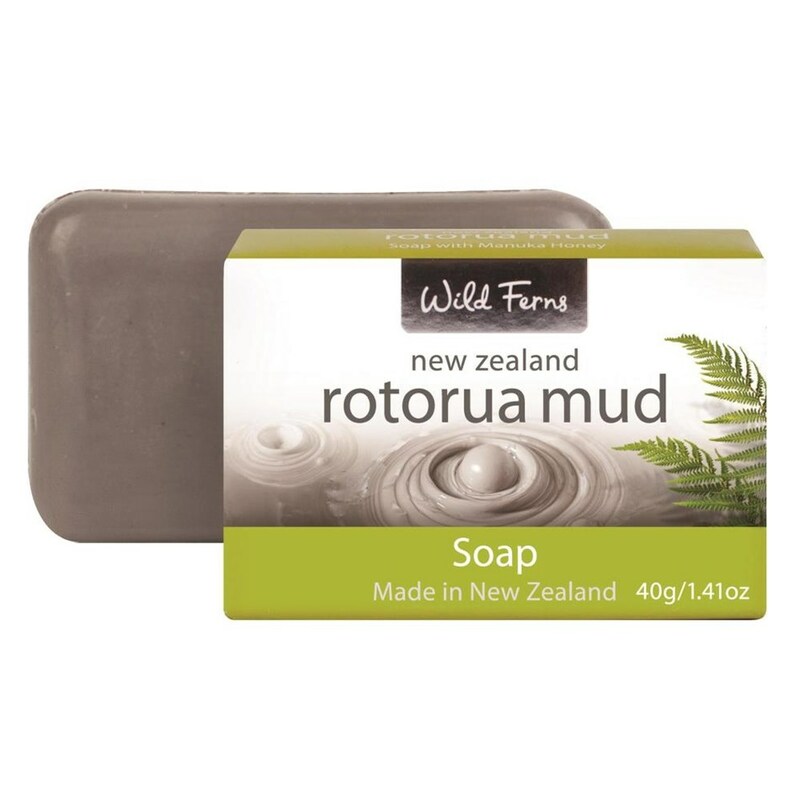 Regular use deeply cleanses and enriches the skin with all the therapeutic properties of thermal mud. This soap is an ideal cleanser suitable for all skin conditions as it helps combat unwanted bacteria on the skin, often the cause of many skin infections. Directions: Apply to a moist skin, lather and massage smoothly over the face and body. Rinse off with warm water, towel dry and moisturise. Use daily.